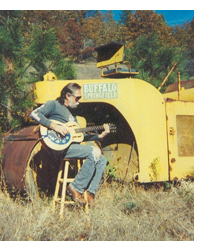 Gary Robinson is a musician and songwriter living in Grants Pass. Listen to his Mp3 Ten X Ten or to download the Mp3 file. Right click with your mouse and choose "Save Target As...". 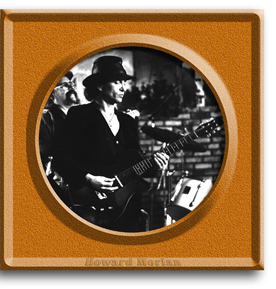 Howard Morlan has been a fixture on the local music scene for decades. Listen to his Mp3 If I Could or to download the Mp3 file. Right click with your mouse and choose "Save Target As...". 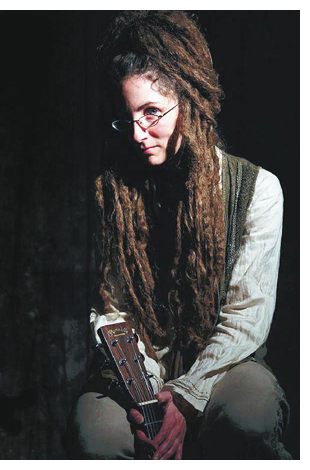 Jen Ambrose is a local musician who has a CD set for release in 2008. This song will be on that CD. Musicians on the CD include Jen Ambrose, acoustic guitar and vocals; Chris Burbick, electric guitar; Tom Reilly, bass; and Abe on drums. Listen to her Mp3 Find Your Love or to download the Mp3 file. Right click with your mouse and choose "Save Target As...". Guitarist and singer Jon Galfano performs throughout the region as a solo performer and with his band, The Stormchasers. Listen to his Mp3 Gathering of Spirits or to download the Mp3 file. Right click with your mouse and choose "Save Target As...". Libby Goines is a local musician based in the Illinois Valley. Listen to her Mp3 Trouble Go Away or to download the Mp3 file. Right click with your mouse and choose "Save Target As...". 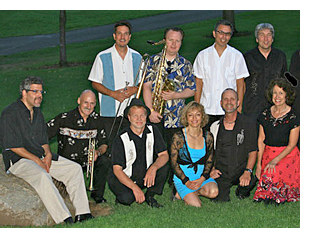 Mambo Rico is a salsa band based in Ashland. Learn more about the band at www.mamboricosalsa.com Listen to their Mp3 Quitate La Mascara or to download the Mp3 file. Right click with your mouse and choose "Save Target As...". 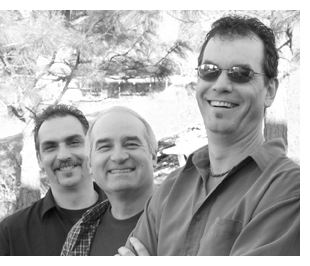 Mr. J is a rock and blues band that has been popular on the local music scene for many years. "Wheels" is from the CD "No Ordinary Moments", recorded in 2005. 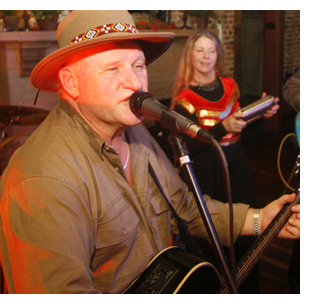 Songs written by Michael Smith, who also does the guitars & main vocals. Jack Hillman is on bass & background vocals, Dan Weaver on drums. Mike Whipple produced & engineered, as well as played keys & percussion. Listen to their Mp3 Wheels or to download the Mp3 file. Right click with your mouse and choose "Save Target As...". 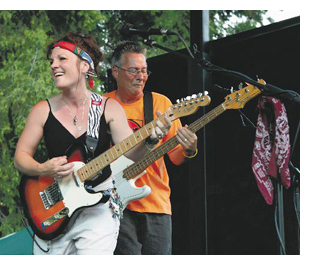 The B Wishes Band is a local group that has been featured at events such as the summer Concerts in the Park series at Riverside Park. Listen to their Mp3 Step Right Over You or to download the Mp3 file. Right click with your mouse and choose "Save Target As...". 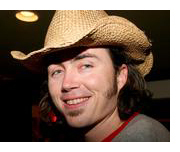 The LeperKhanz is an Irish folk music group based in Southern California. The band mixes ancient sea shantys with modern hip-hop and rock. The band includes Rhy Thornton, a 1994 graduate of North Valley High School. Listen to their Mp3 All for me Grog or to download the Mp3 file. Right click with your mouse and choose "Save Target As...". 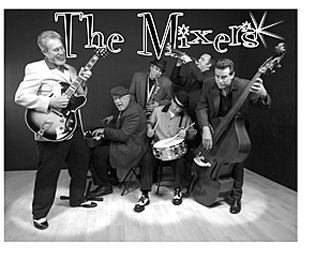 The Mixers is a popular local band that plays boogie-swing music. Learn more about The Mixers at www.themixersband.com Listen to their Mp3 Rocket to the Moon or to download the Mp3 file. Right click with your mouse and choose "Save Target As...". 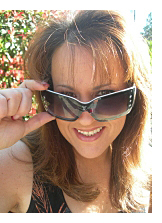 Julie Lee sings with River City R 'n' B and with the Shades of Country. 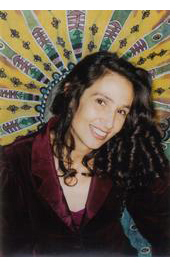 She has also toured and recorded with the Bay Area band, Memphis Exchange. "Prayer for a Soldier" was recorded Jason Scott Evans. Listen to their Mp3 Prayer for a Soldier or to download the Mp3 file. Right click with your mouse and choose "Save Target As...". 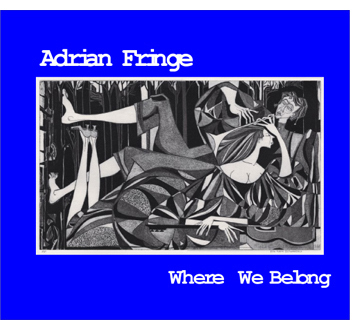 Adrian Fringe is a local band featuring Paul Hendershott and Kamie Clarke. /rocking_rogue Listen to their Mp3 Nickelism or to download the Mp3 file. Right click with your mouse and choose "Save Target As...". 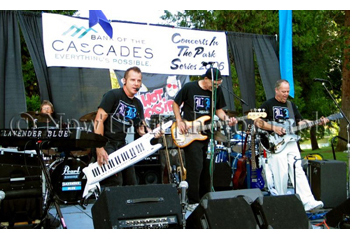 Lavender Blue is a local vocal quartet comprising a wireless keytarist, bassist, wireless guitarist and drummer performing hit after hit in virtually every popular dance genre from 1958 to 2008. Visit their website at www.livemusicsolutions.com/LavenderBlue.html Listen to their Mp3 Victoria Secret or to download the Mp3 file. Right click with your mouse and choose "Save Target As...". 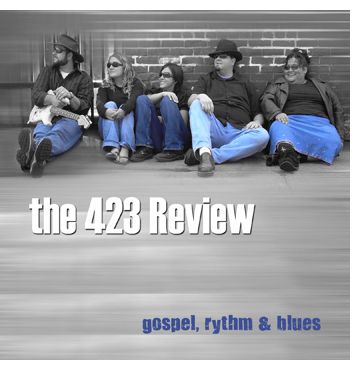 The 423 Review is a group of Christians from different churches sharing love and joy everywhere we go! Listen to their Mp3 Amazing Grace or to download the Mp3 file. Right click with your mouse and choose "Save Target As...".